Many would argue that since the market dictates the value of the home, the agreed upon purchase price sets the market. This should be true, but, in reality, isn't. The appraiser will provide a report to the buyer's lender, and, in most cases, this will be "gospel" for the transaction. If there's financing involved, there's most likely going to be an "appraisal contingency." 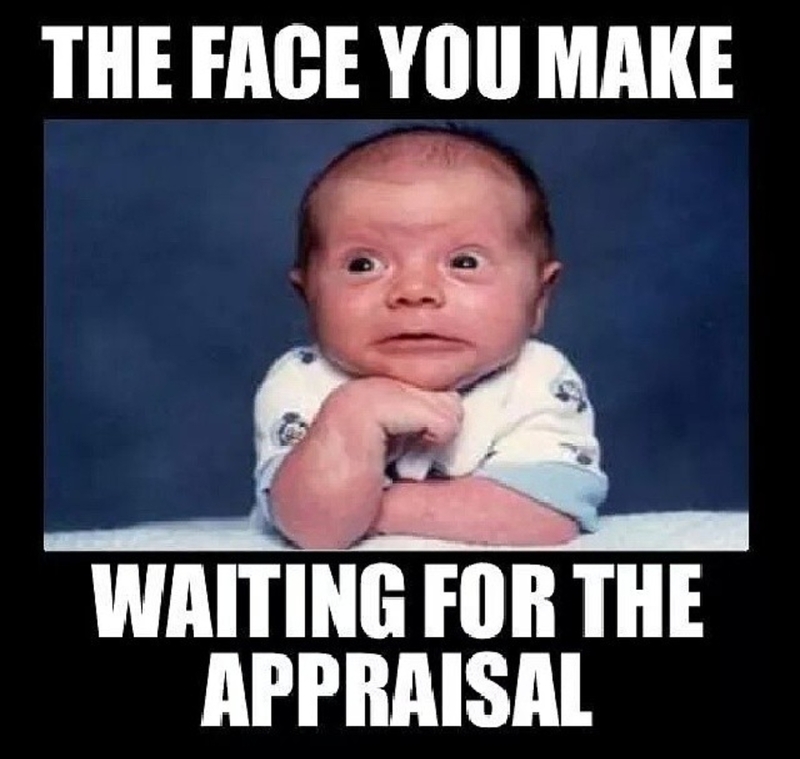 The appraisal contingency in the offer is pretty clear in that the property needs to appraise at the agreed upon price. There is nothing in the offer to purchase that states that the seller is required to reduce the price. If the buyer asks for a price adjustment, the seller is not required to agree. If the seller doesn't agree, then it falls back to the buyer to choose options 2 or 3 above.